ExpressVPN is one of the best VPN angent in China.If you don’t realize ExpressVPN,you can check this ExpressVPN review article by VPNBAIKE:ExpressVPN Review for 2017:Best VPN for China! If you will travel to China,study in China or work in China,VPNBAIKE think it’s a good choice for you.As you know,Alipay and wechat are the most popular payment method in China,ExpressVPN support Alipay payment method in order to meet Chinese demands.If you buy ExpressVPN annually,you will get 65% discount,you can get it back in 30 days unconditional.As the best VPN serve in the world,ExpressVPN supports multi devices.Today VPNBAIKE will show you how to setup ExpressVPN client on Chrome in 5 minutes. 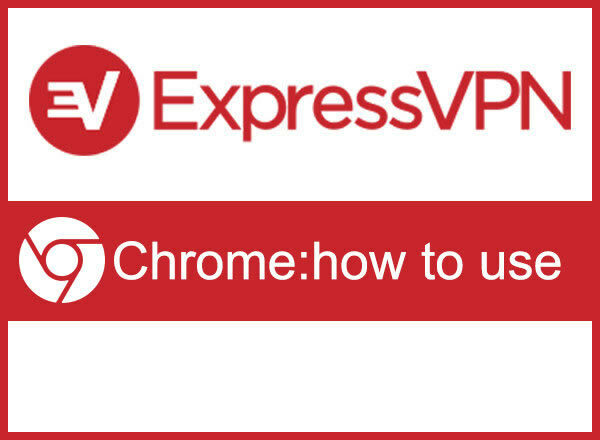 The ExpressVPN Browser Extension allows you to remotely control the ExpressVPN app from your Chrome, Firefox, and Safari browsers. 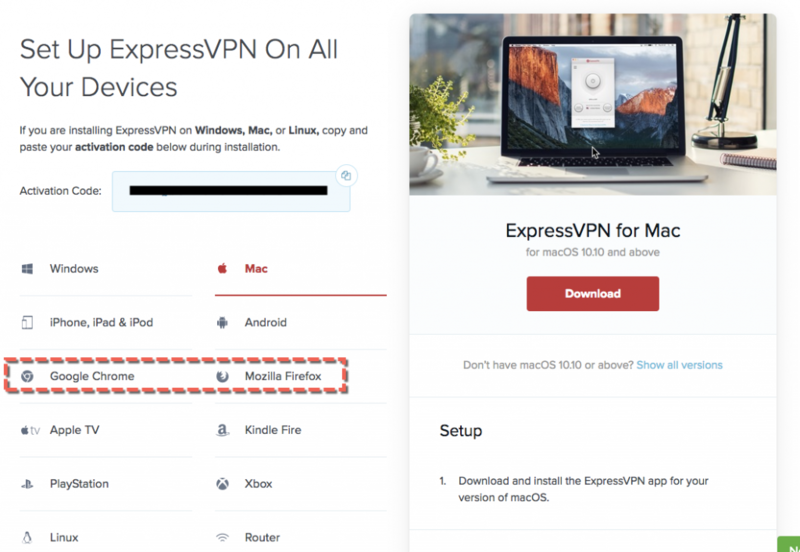 Note: To use the ExpressVPN browser extension, you need to have the ExpressVPN Mac app (version 6.4 or newer) or ExpressVPN Windows app (version 6.2 or newer) downloaded and activated. You cannot use the ExpressVPN browser extension without the ExpressVPN app. If you don’t have a ExpressVPN account,you can get a ExpressVPN account firstly.If you want to have it,get it right now. Firstly,you should have a ExpressVPN account.If you don’t have,just get it on ExpressVPN Official Website. Log in your account on ExpressVPN Official Website.Go to My Subscription,and click Set up ExpressVPN button. After that,you will enter ExpressVPN install page,you can choose the software according to your browser,Google Chrome or Mozilla Firefox. When you have already finished your choice,you can click Download button to download ExpressVPN extension.I download Chrome extension. 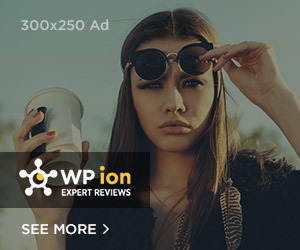 You have got your browser extension.You can install your extension now.After download,we will enter the Quick Install page.You can click Quick Install button to finish. 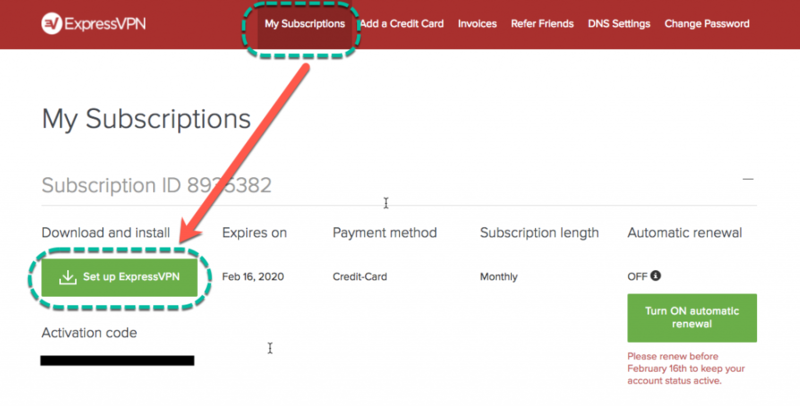 When you click Quick Install button,you will got a note that ask you add this extension,you just add it.Wait a minute,you will see the ExpressVPN icon on the upper right corner of your own browser. You can click the icon,you will see the ExpressVPN interface. Once you see the VPN is ON message on the app screen, you can begin surfing with freedom and security!To disconnect from the VPN server location, click the ON Button while the VPN is on.Now you can visit Google、Youtube and other blocked websites successfully. 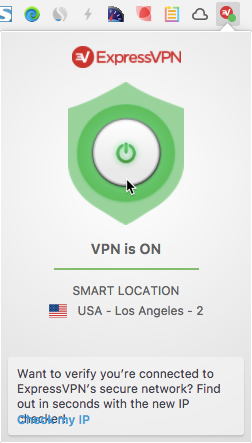 To select another VPN location, click the Country Flag button.To connect to the best location recommended for you, click on SMART LOCATION. As you know,ExpressVPN is famous for its’ speed and stable features.Although it’s more expensive than others,you get what you pay for. If you have doubt about ExpressVPN,you can try it for 30 days.ExpressVPN provides for you 30 Day Money Back Guarantee,you have enough time to test it from all aspects. If you think ExpressVPN isn’t your choice,and you can check this VPN direction written by VPNBAIKE：BEST VPNS FOR CHINA 2017. Previous articleHow to setup ExpressVPN on Mac in 5 minutes?